This year's Golden Globes showcased more women and minorities in film production than past years. “Crazy Rich Asians”, a movie nominated for multiple Golden Globes, is the first film in 25 years with an Asian-American lead in addition to an all-Asian cast, according to Time Magazine. This film is significant not only in terms of minority representation, but also in fighting Asian stereotypes as they are portrayed in other films. Oh joked about white-washing in her monologue as well to show how they casted white Americans to play Hawaiians and Asians in the movie “Ghost in the Shell” and “Aloha.” This prompted Emma Stone who was cast in Aloha, to apologize. In addition, Oh won the Best Performance by an Actress in a Television Drama award for her performance in Killing Eve. She is the first female of Asian descent to win this award since 1981. Furthermore, Regina King, who won the Best Supporting Actress award for her role in “If Beale Street Could Talk,” promised during her acceptance speech that everything she would produce in the next two years would be comprised of 50 percent women. Glenn Close, beating out Nicole Kidman, Lady Gaga and other deserving women in the best actress category in a drama film, delivered a similar message to women explaining that they should follow their dreams and be able to achieve their goals. 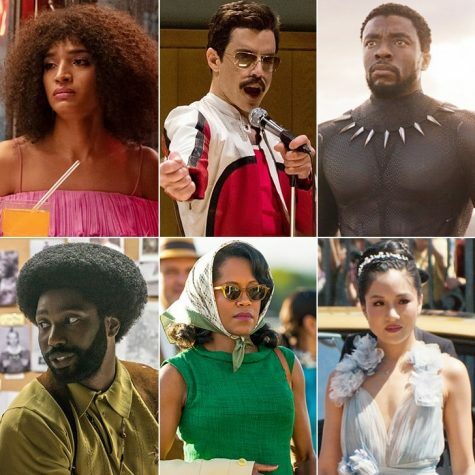 It is interesting to see how films have developed throughout the years, in terms that more minorities are being integrated into movies and television series” said Freshman Sabrina Bierman. Despite history being made in the film industry, according to Deadline, ratings plunged to 5 percent for Sunday’s show compared to last year’s already low-ranking show. 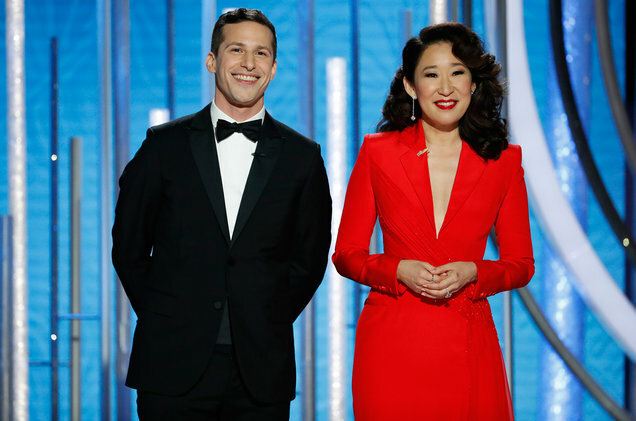 This year, the show managed to avoid political issues, specifically bashing President Donald Trump, which was the reason for a big drop in viewers last year. Overall, The Golden Globes congratulated diversity in various works emphasizing the importance of having minorities in production. Various contestants speeches also influenced viewers throughout the nation inspiring those not often represented in movies and television.